If you are one of those lucky people who live full-time in the Caribbean, soaking up the sun’s rays and complaining about the 300th day in a row that it’s been 85-degrees, then you will have no idea what I’m talking about with this post. If, on the other hand, you live with the rest of us in the eastern United States, you’ve been suffering with the rest of us in a deep winter freeze. And even though the cold we’ve been shivering through is nothing compared to what the scientists and researchers experience at the bottom of the world, it makes us appreciate all the more what they go through on a daily basis. Bundling up each day to walk my kids to their bus stops makes me wonder what it’s like living in Antarctica. And, of course, as a paranormal investigator, I wonder if there are ghosts there, drifting through the cold alongside the living few who choose to live in the harshest place on our planet. 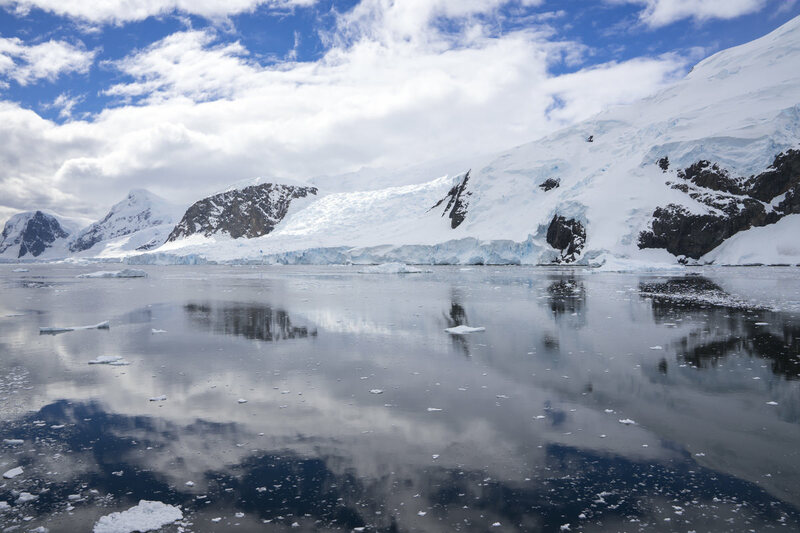 PGI’s friend, and guest investigator, David Simmer II, recently took a trip to Antarctica and while he didn’t experience anything paranormal while exploring the seventh continent, he did take beautiful pictures which he has graciously shared with us. During one day, he and his fellow travelers stopped off at Deception Island. What an awesome name for an Antarctic Island, right? Deception Island is the remains of a volcano caldera and inside it is Whaler’s Bay, a place where tens of thousands of whales were once processed for their oil, fat, and meat. The operation shut down after the Great Depression, when the price of whale oil fell. Everything was left behind and the factory is rusted through, the buildings are falling apart, whale bones lying all over the beach. Many visitors to Whaler’s Bay claim to see apparitions and orbs with others hearing disembodied voices. 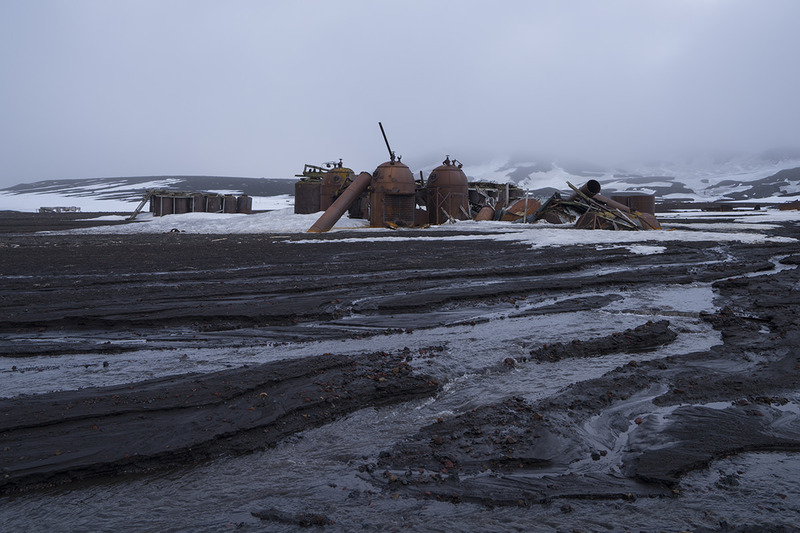 It’s entirely possible that the whalers who worked on Deception Island still haunt this cold, lonely place. 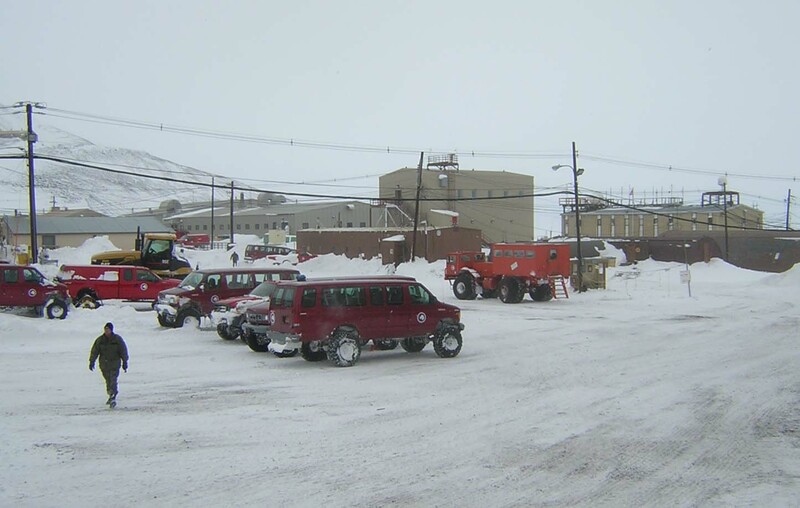 Believe it or not, there are even abandoned towns, settlements, and military bases across Antarctica. Early settlers and explorers went there, hoping to make money or study, looking for a chance to claim land on the unforgivable shores, eventually left their hopes and structures there. Modern-day scientists and researchers who visit these locations report finding human artifacts left behind and state that these places are some of the creepiest on earth. What’s worse is that abandoned containers of seal or whale blubber often go rancid in the warmer summer weather and that smell only adds to the atmosphere of desolation left behind. 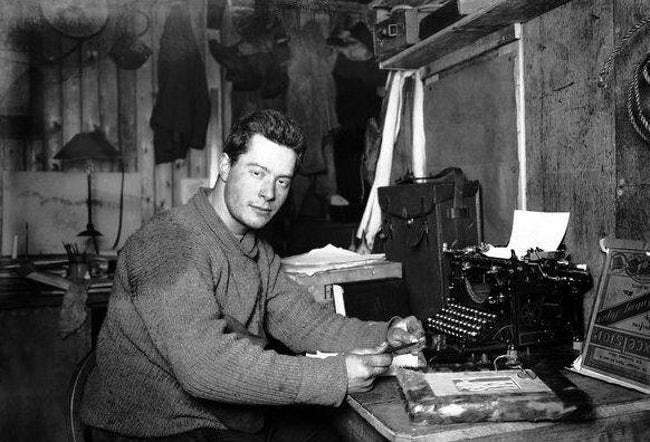 James Wordie was the chief scientist on James Shackleton’s 1914 to 1917 Antarctica Endurance Expedition. 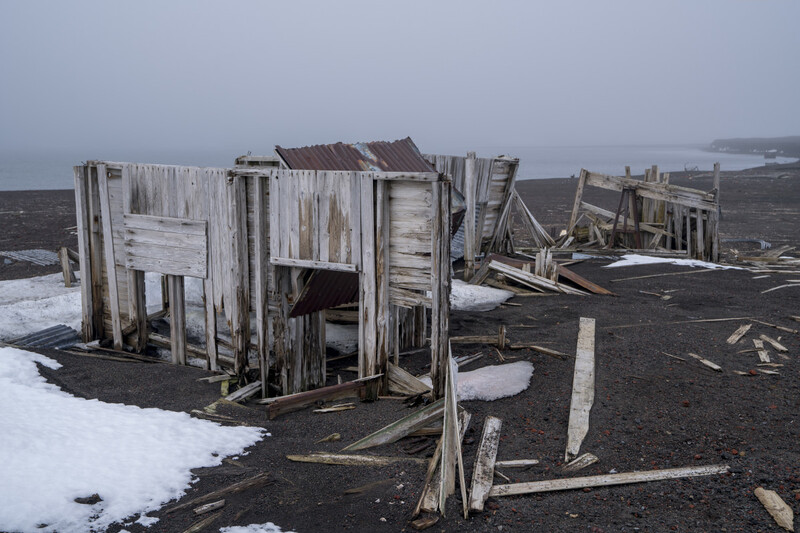 One of the huts used on the expedition was named after him and after the original hut was destroyed, a second one was built in its place in 1947. It’s now a historic site and monument and even still set up with furniture and canned food as if the explorers who inhabited it just left for the afternoon and will soon return. Investigators with Josh Gates’s Destination Truth TV show reported slamming doors in the hut, jar lids falling off shelves, and light switches frantically flicking off and on. As soon as I entered, something was weird. I took a couple of steps in and the hair on the top of my head stood on end – footsteps upstairs; undeniably footsteps. A slow cadence of footsteps. I froze. It went from the back of the building to the front. 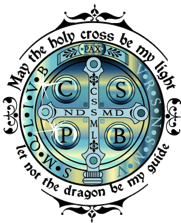 It seems that no where on Earth is free of the paranormal. So, if you ever decide to take the plunge and visit the most remote place on Earth, be prepared for penguins, seals, snow, cold, and maybe even ghosts! To read all about Dave’s Antarctica adventure, make sure you check out his many blog posts here! This entry was posted in general and tagged Atlanta ghost hunters, Atlanta paranormal investigators, Georgia ghost hunters, Georgia paranormal investigators, ghosts, North Georgia ghost hunters, North Georgia paranormal investigators, paranormal, paranormal georgia, Paranormal Georgia Investigations, paranormal investigators, PGI. Bookmark the permalink.